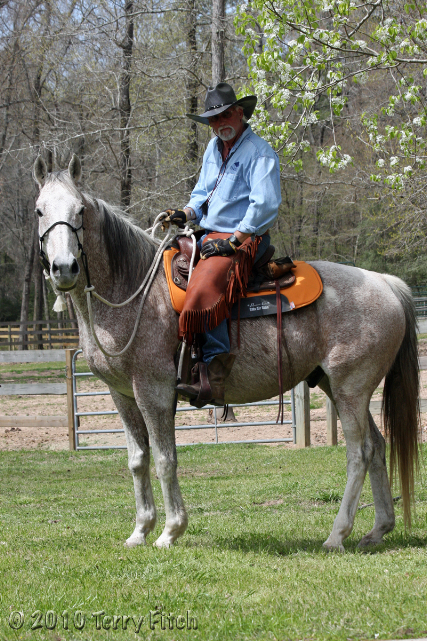 THE TRUTH #10 – BLM Long Term Holding Contractor for Hickory (Jason Jacobs of Jacobs Ranch) weaned 209 foals after being instructed by the BLM NOT to wean the foals, and 28 foals died within a month. 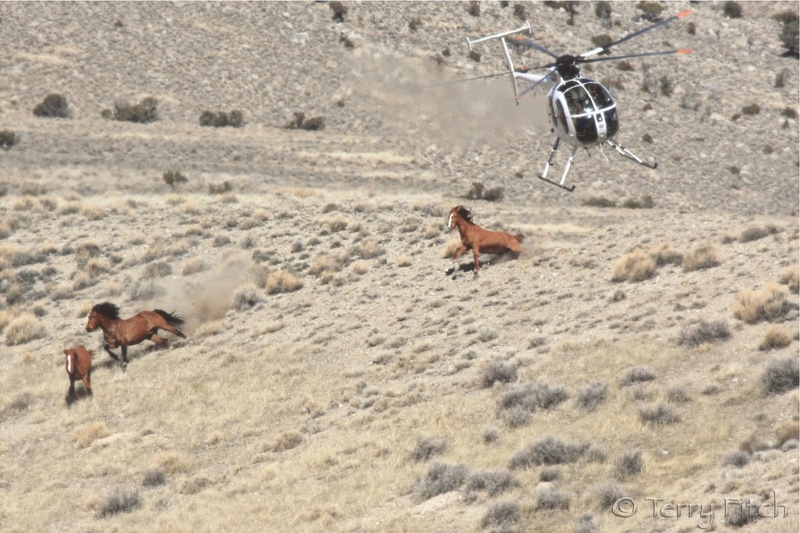 Although this incident happened in 2012, this report by Abrehum N. Hester, a Bureau of Land Management (BLM) Wild Horse & Burro Specialist from the BLM’s Moore Field Office in Oklahoma, shows that the public receives very few, if any, reports about what really happens to our wild horses and foals in BLM’s Long Term Holding Facilities (now called Off-Range Pasture Facilities). This is so disgusting!! And whose to say it is only getting worse with the Agent Orange man at the helm. The BLM have been out of control for so long that they just do what they want. And just why was this man not prosecuted? Its our tax dollars being squandered and our beautiful horses killed. What kind of person are you to do this to these baby horses? Inhumane is what I call them! And how does anyone know that they were killed and buried other than thus report. Is there documentation in the form of pictures? How does anyone know that they werent sold to some other low lifes? Its an up hill battle for them to begin with and then to have to deal with inhumane humans! Its totally unacceptable to me! We need to garner a gigantic protest in DC in front of the Interior Dept and the offices of the BLM. Obviously the lies continue and NO ONE is hearing our cries for our Horses and Burros. Its just business as usual!! Agree the numerous photos the letter writer said he took should also be part of the public record ASAP. How can the BLM justify hiring an animal care contractor so a.) disobedient and b.) utterly ignorant and incompetent regarding standard practices of care? Why isn’t this contract being cancelled? How many other carcasses are buried there waiting to be discovered? I hope there is a thorough investigation on the scale of what happened at ISPMB last year. It is beyond wrong to hold the general public to higher standards than what our government pays for with public money. Worse, this would never have come to light without a FOIA request. What clearer evidence is needed of a system designed to cynically bilk the public purse at every turn? Cruelty to animals, also called animal abuse, animal neglect or simply animal cruelty, is both the unintentional (animal neglect) and the intentional infliction by humans of suffering or harm upon any non-human animal. As proven in the “truth” article, even very young foals are taken away from their mothers. In addition to the nutrition issues of early weaning of foals, social interaction is vitally important in a young foal’s development. Science has caught up with what many of us had been observing all along, that animals do have emotions – even Charles Darwin realized this. They need their mamas. I argued with BLM palomino valley last month when they “weaned” babies that where between 4 -5 months old. He claimed the facility Vet said to do it and they were feeding them grain supplements. And this place is STILL in charge of our wild horses! You and I have paid the Jacob Ranch in Sulphur Oklahoma $4,693,564.00 in the last few years for this ignorant animal abuse when as we all our wild horses ALREADY HAVE a designated legal and natural place to live in the wild. I’m just wondering if people with drones couldn’t work to prevent horses from going into areas targeted for roundup and capture? 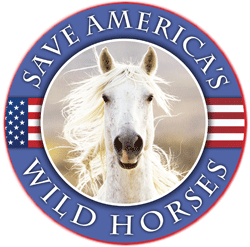 Its sad when rather than allowing wild horses to migrate as they would naturally – they have to be prevented from moving from one place to another – sounds a lot like pastured domestic animals, doesn’t it? But then if they were allowed to live naturally, we wouldn’t be having these conversations!